Kirti Sanon is a supermodel and Bollywood actress who has worked in a few blockbusters. 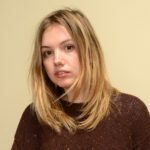 She is much more than a regular plastic-face model. Interestingly, she looks beautiful even without makeup. She made her debut opposite Tiger Shroff in Heropanti and has worked with Kajol, Shah Rukh Khan, Varun Dhawan and Sushant Singh Rajput. 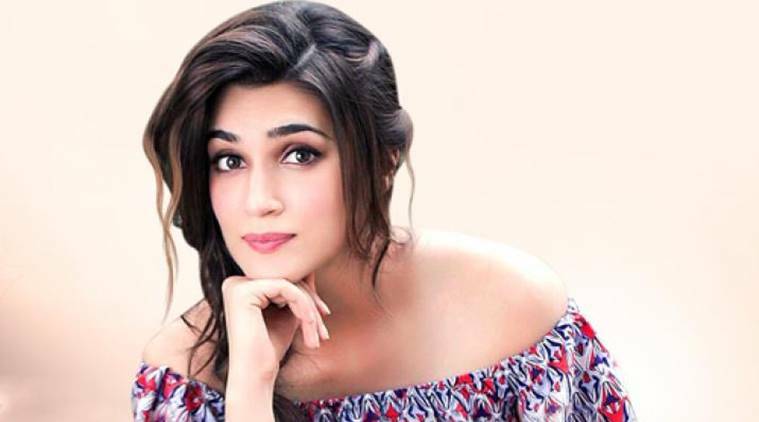 This content will highlight some interesting facts and Biography covering Kriti Sanon age, family, lifestyle, movies, affairs, body measurement, etc. Mahesh Babu cuts satire on Kirti’s height. 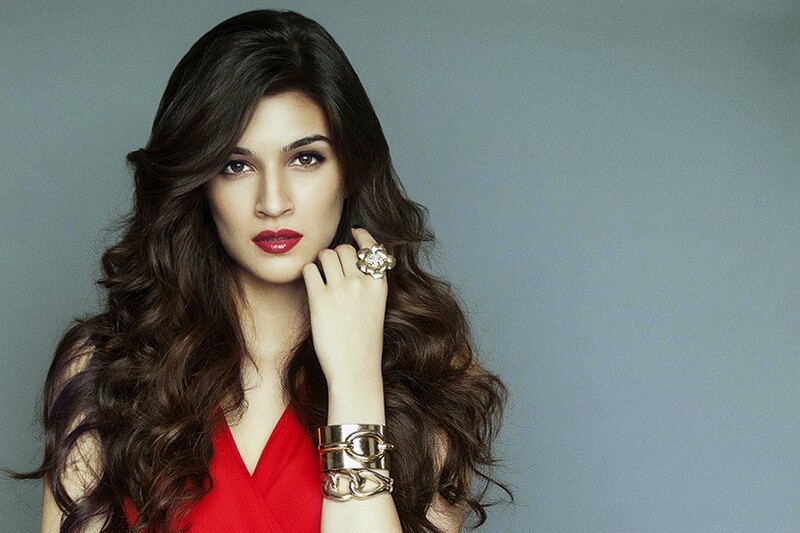 Fans are upset with Kriti Sanon for posing with a taxidermied giraffe for Cosmopolitan India. Hate Story fame Bhairavi Goswami made disapproving comments about the figure of Kriti. She is a state level boxer and a trained Kathak Dancer. She was injured at Heropanti sets.